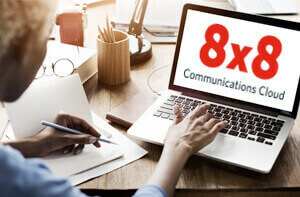 8x8 UK are a proactive provider of IP telephony services and a member of ITSPA, operating over 42 million UK telephone numbers on behalf of the IP telephony industry. Following an OFCOM requirement to allow 999 calling from any IP telephone device, 8x8 has worked closely with the Regulator and BT wholesale to ensure that a compliant solution is provided to the UK Internet Telephony Service Provider/Operator Community. 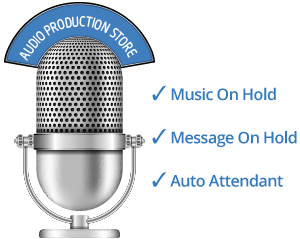 8x8 provides access to public emergency call services to all customers within England, Wales, Scotland and Northern Ireland. When you dial either 999 or 112, your call is routed from the 8x8 network to national emergency operators who will handle your call. The emergency operator will ask for specific information to correctly transfer your call. You will need to state clearly and promptly the nature of your emergency, your location and phone number and any other requested information. However, if you use your 8x8 Service outside of England, Wales, Scotland and Northern Ireland, you will not be able to call emergency services in the country where you are located. When a 999 call is routed in the UK, the Emergency Services operators have access to an emergency database. Traditionally this is populated with the name and address of the line subscriber. Because IP telephony users could, by design, be nomadic, It’s possible that they may not be at the location in the emergency services database. By default, because 8x8 have no visibility of the end subscriber, 8x8 do not apply any location data to 999 calls. This means that in all instances, the emergency caller will be prompted for address information. 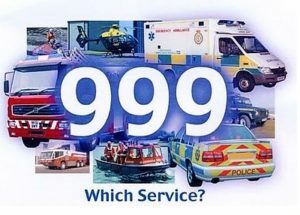 • 999 / 112 Emergency Services and your 8x8 Service WILL NOT function during an electrical power or broadband provider outage, nor if your 8x8 account has been suspended or terminated. • It is highly recommend that you ensure that you have an alternative means of contacting the Emergency Services such as a mobile phone or a traditional, wired phone plugged into the PSTN or other direct access network.